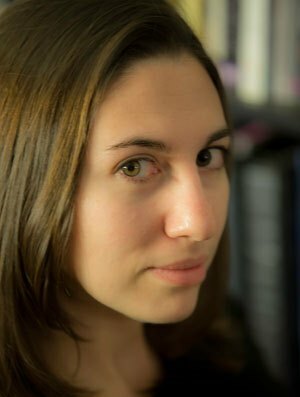 In his report on the many confusing faces of the Independent Journal Review of late, Business Insider’s Oliver Darcy calls what is happening an “identity crisis.” What was considered a fast-growing, right-leaning, social-focused upstart targeting millennials hit an awkward growth spurt as its prominence was ascendent. On the one hand, it was the sole publication to score a sport for a reporter on Secretary Tillerson’s first diplomatic trip. On the other, Erin McPike’s, a recent IJR hire with little foreign reporting experience, decision to accept that seat, and to not file pool reports, was not viewed favorably. And while Independent Journal Review’s star has certainly risen during the Trump administration, the question now is, at what cost to the publication’s credibility? This is the recalibration happening now as IJR suspends a writer and two editors involved in producing a specious and since-retracted report that seemed to suggest that former President Obama’s visit to Hawaii was connected with a judge in the state rejecting the Trump administration’s amended travel ban. The post’s author, Kyle Becker, was suspended indefinitely, along with chief content officer Benny Johnson, whom Becker reported to, and content editor Becca Lower. “We are committed to an editorial team that includes voices, perspectives and geographies that span the country but equally committed to quality standards in our newsroom. As we’ve grown we’ve sought to improve on that front and last month we launched our six person editorial operations team along with enforcement and review for all editorial content. Last week we got it wrong and ultimately deserve all the criticism if we want to be taken seriously,” wrote IJR founder Alex Skatell in a statement. Prior to these suspensions, a staffer, Joe Perticone quit the publication, with the decision to publish that report one of the contributing factors that lead him to leave. Perticone was not the sole staffer to leave in recent months, and, according to Politico, he won’t be the last. 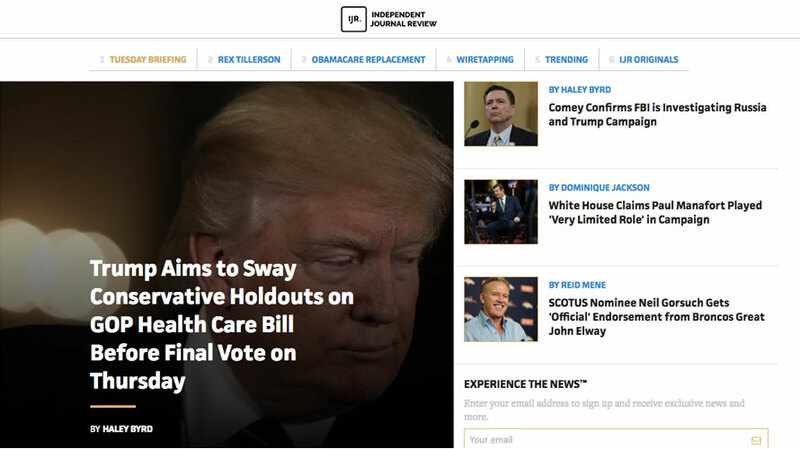 “Several former staffers of the site have lamented what they say is the website’s change in tone toward more ‘right-wing; and pro-Trump content,” writes Hadas Gold.